gravity | That's a Wrap! Erik and Nick were impressed by Alfonso Cuaron’s Gravity. In fact, they’ve dedicated a supplemental episode between shows 13 and 14 to this box-office monster and critical darling. 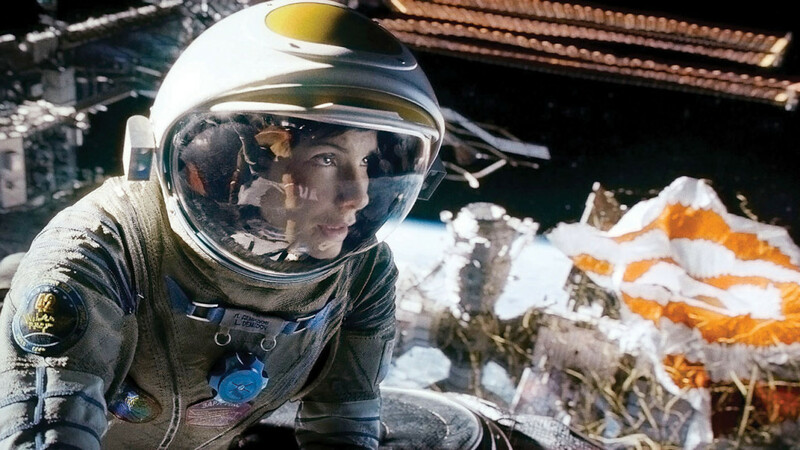 In many ways, Gravity presents a possible model or methodology that Hollywood could and should take seriously. The film’s narrative simplicity – with its focus on character, location and behavior coupled with special effects that serve the story (while enhancing it simultaneously) are the perfect recipe for box-office magic. This approach has also yielded critical favor and killer word-of-mouth (particularly when seen in IMAX 3D). Please join us for this special episode of That’s a Wrap – GRAVITY.